Loved the pace and movement of the story. it captures the reader in a unique world of fantasy and keeps you wondering where you're going. great listen! Not my typical genre but I loved it!! This book is very well done! No typical villains, no typical heroes and definitely, no typical ending. Your mind, emotions, fears and hopes will be engaged as you're taken on a literary journey with a bit of fiction mixed with a lot of truths. While I enjoyed discerning both, as I've worked in many of the places mentioned in this book, the basic truth is inarguable. Listen, learn, enjoy. Good action and more depth than previous book . Lots of new revelations and the possibility of divergent stories in the future. good listen. 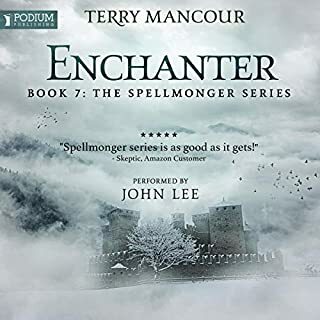 Another good listen in the Spellmonger series! I like the ones where its not battle all the time. 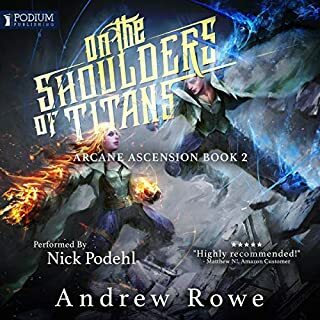 This book, like a couple of the others, allows the character of others from the story to come through so that the supporting characters aren't always just a backdrop for Minalen. 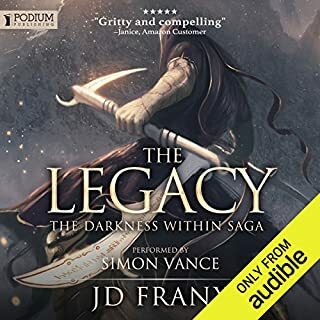 Good story with insight, action, depth and new adventure. 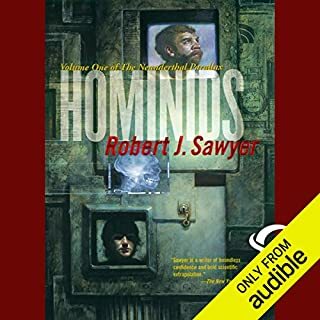 A great mix of sci-fi and humanity. 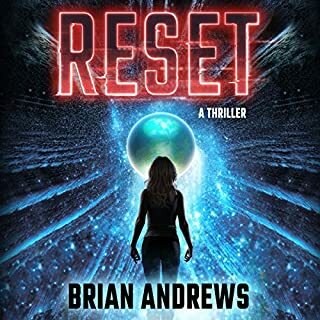 The author delivers a great story and a combination of plot, science, imagination and a little something to think about for those on a high horse. Loved it! Much more excitement, intrigue and decelopment. development. book brings back the excitement and interest felt when the series first started. It feels like it has a direction again and a destination. 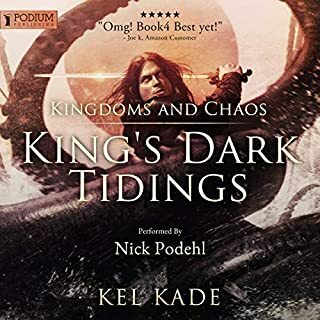 Podehl provides and even more varied array of character voices making a great combination of writing and narration. Be ready to travel and be entertained! 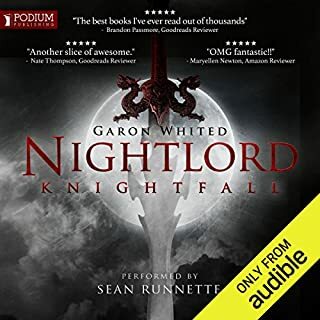 The Nightlord series of books is a fantastic combination of writing and narration! 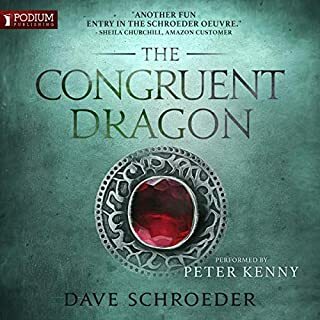 The author engages the mind, imagination and emotions in a wonderfully epic story while the narrator brings it to flawless, realistic life. Loved it!! 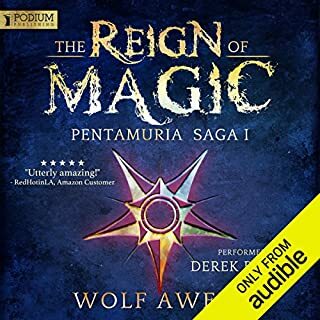 It encompasses magic, love, hate, adventure... you just have to listen! 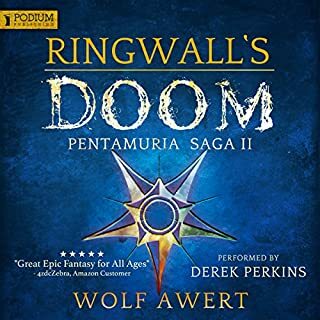 It was one of those audiobooks you almost pass until I heard the depth of the archmage character on the sample listen. I was not disappointed. This has been a rewarding listen and one of the better ones I've heard in some time. Kudos to the author and the famous, Simon Vance for bringing this story to life! !